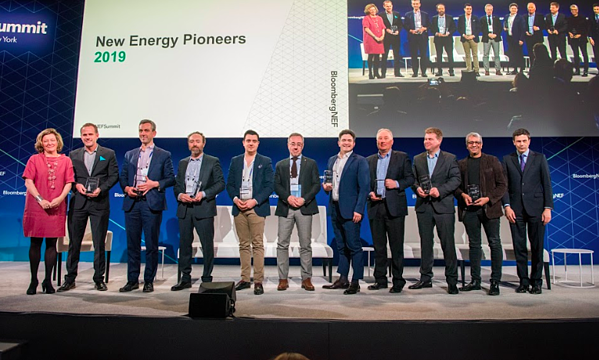 2019 NEW ENERGY PIONEERS UNVEILED AT BNEF SUMMIT IN NEW YORK CITY! 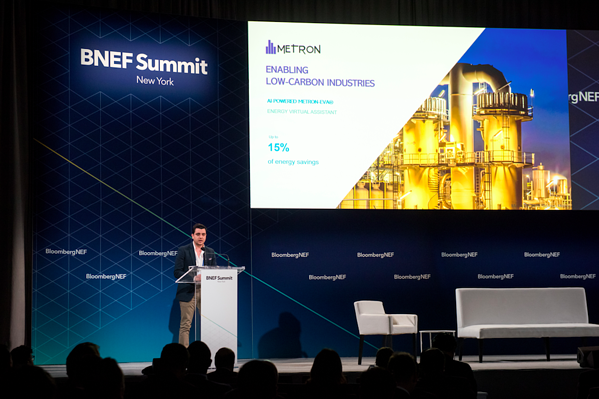 BNEF New Energy Pioneers recognize ground-breaking companies that are fueling the transition to a lower carbon economy and highlighting new ideas for business models, technologies, market structures and commercial opportunities. 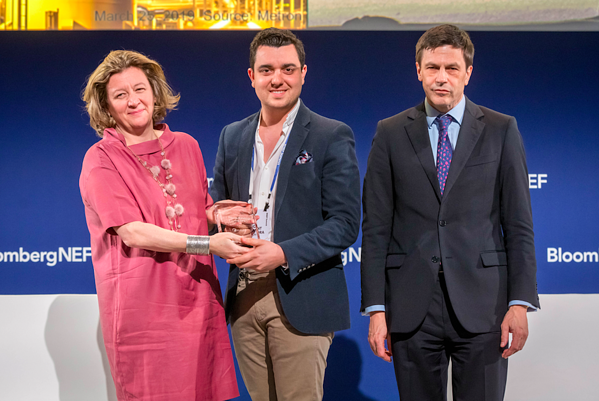 Ubitricity (U.K.) has developed a unique smart electricity cable for EV charging which leads to a much smaller and more affordable charging spot. 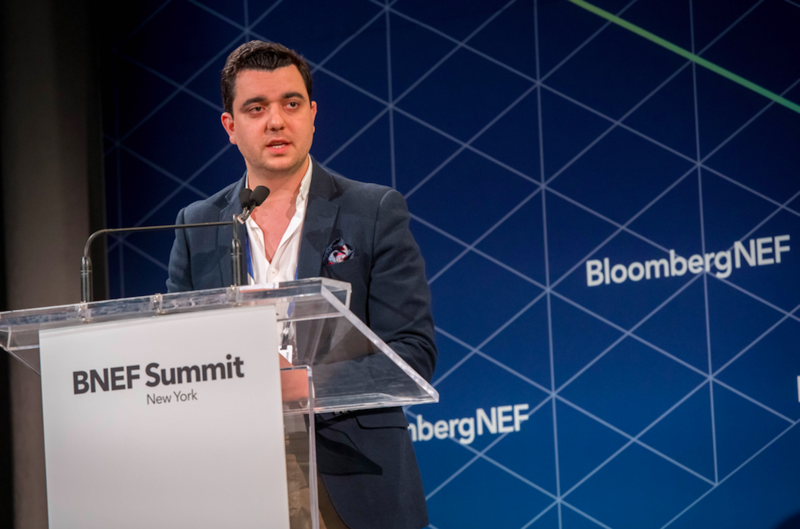 Zero Mass Water (U.S.) sells a Hydropanel which uses sunlight to generate water out of thin air.